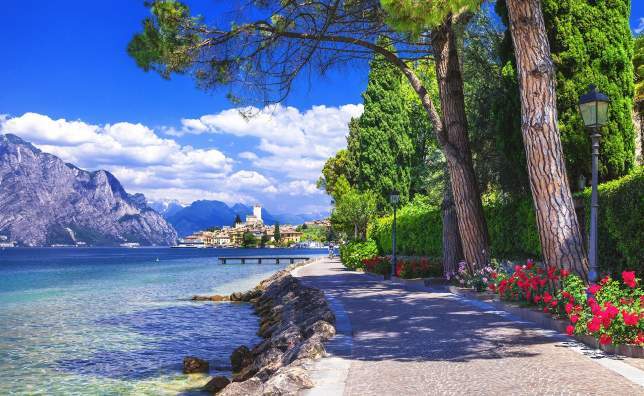 Glittering like a sapphire amongst the vibrant green hills and craggy mountains, Lake Garda is a destination that has it all. 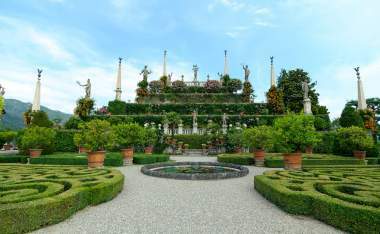 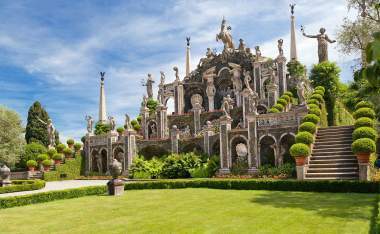 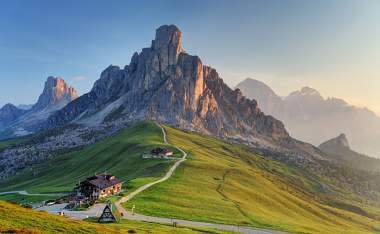 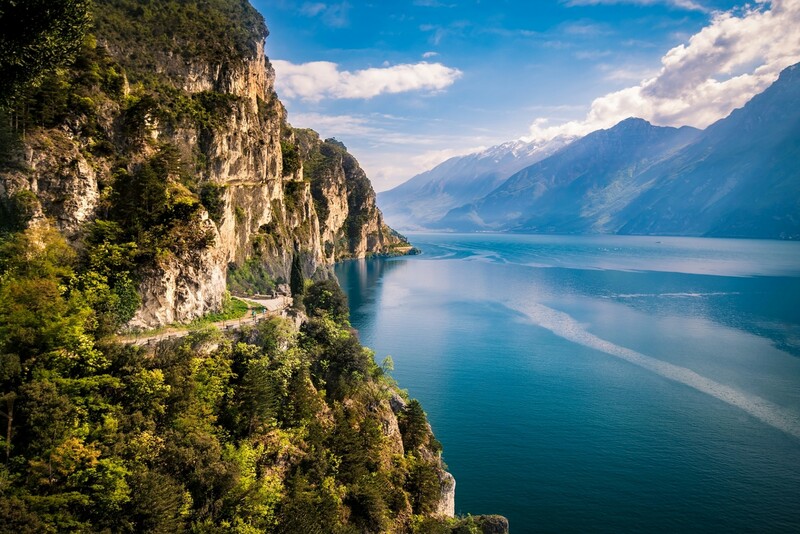 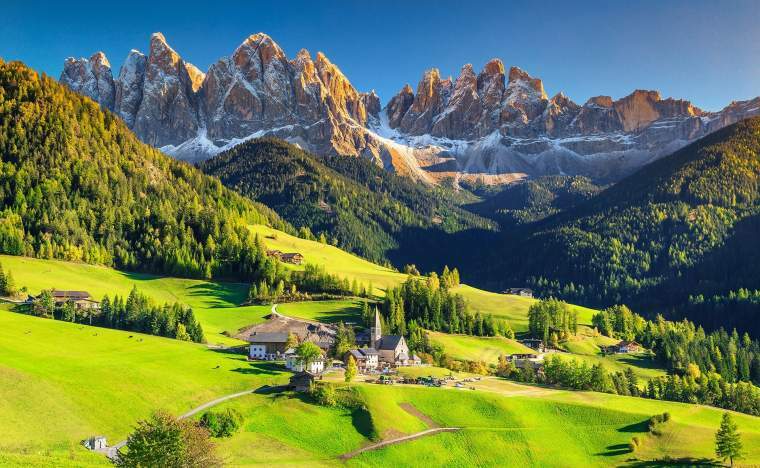 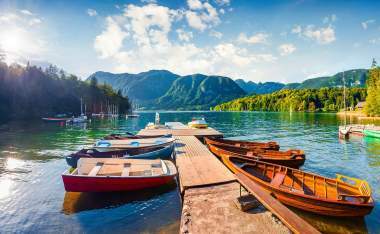 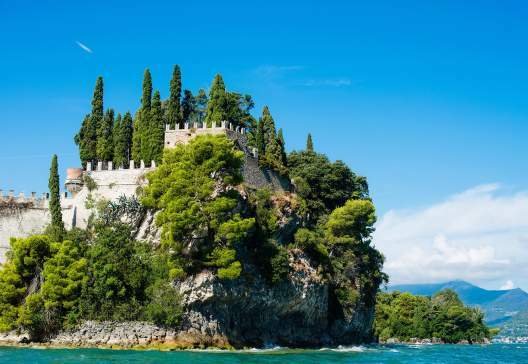 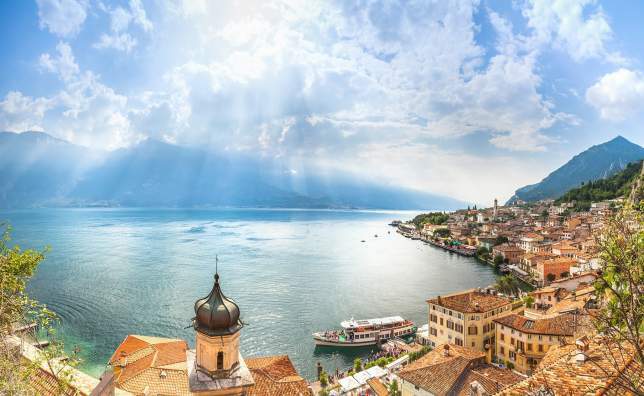 Italy’s largest lake has inspired poets and artists for centuries with its crystalline waters, characterful harbour towns and picturesque vineyards. 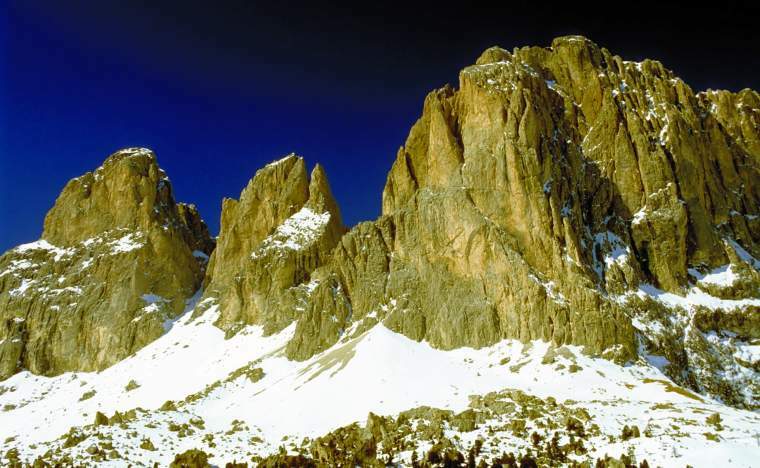 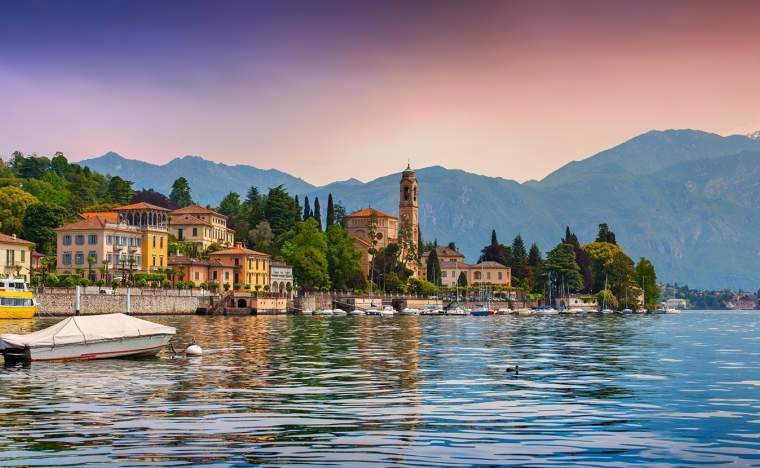 The Riviera feel of the gentle southern shores gives way to more dramatic scenery on the northern coast of the lake. 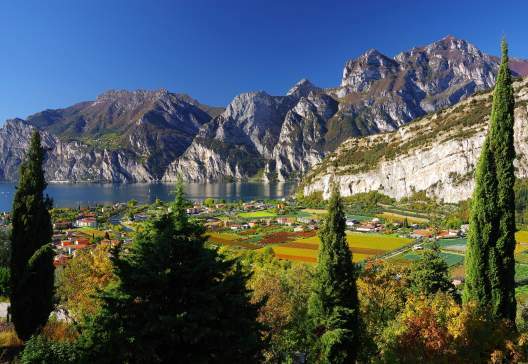 The town of Riva del Garda at the lake’s northern tip is bright and breezy with pretty baroque buildings, and lively Limone is surrounded by lemon trees and sheltered by cliffs. 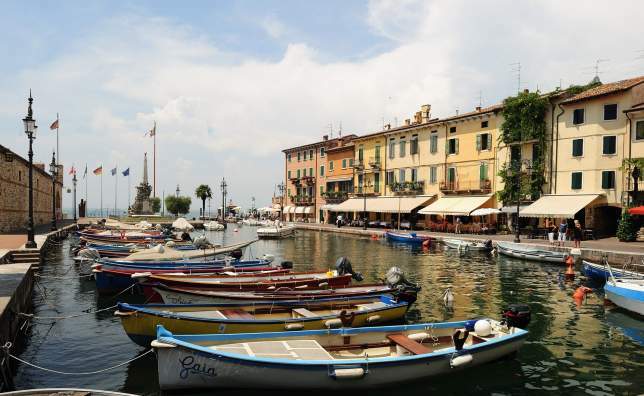 The relaxed atmosphere of this pretty walled village is complemented by its charming character, a lovely lakefront promenade, a fine sandy beach and plenty of gelaterie in which to enjoy a delicious ice cream. 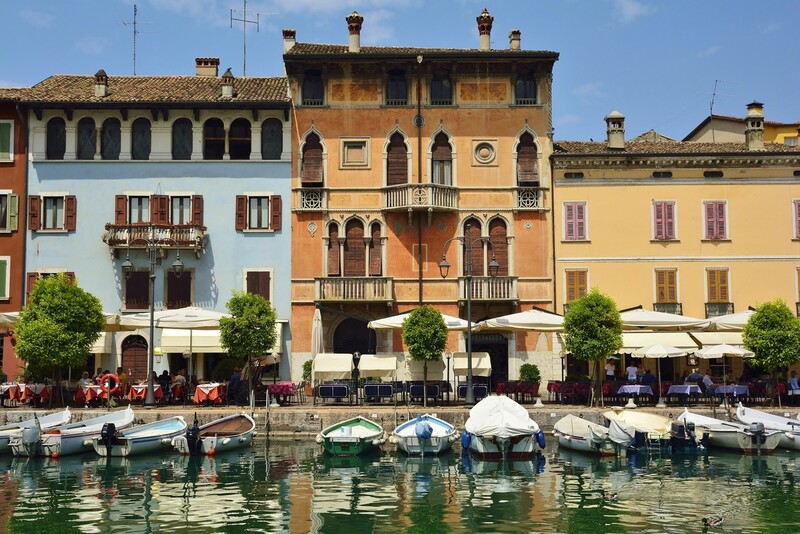 Explore Lazise’s lovely churches, including the Romanesque church of San Nicolò with wonderful 12th century frescoes to admire. 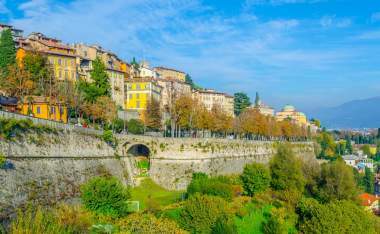 A popular destination for tourists and locals alike, this attractive Roman spa town is a Success Tours favourite which is best enjoyed out of season. 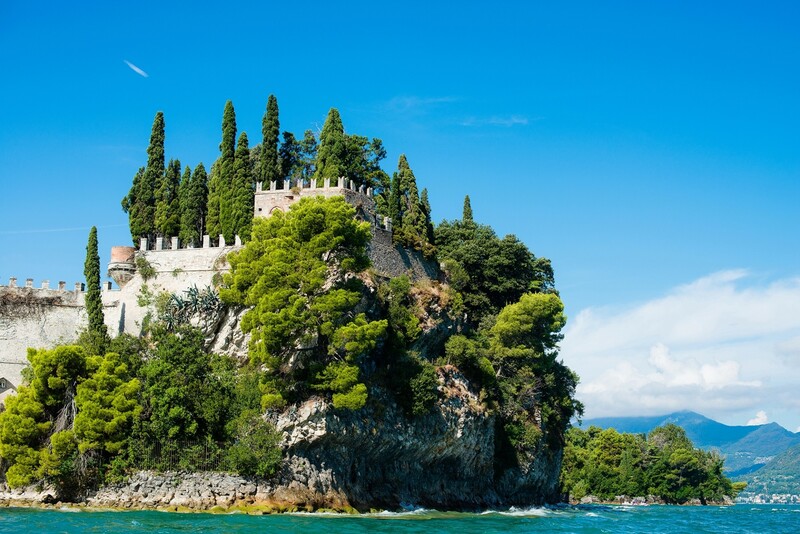 The magical 13th century castle, Rocca Scaligera, sits in the town’s centre alongside the ruins of an impressive Roman villa. 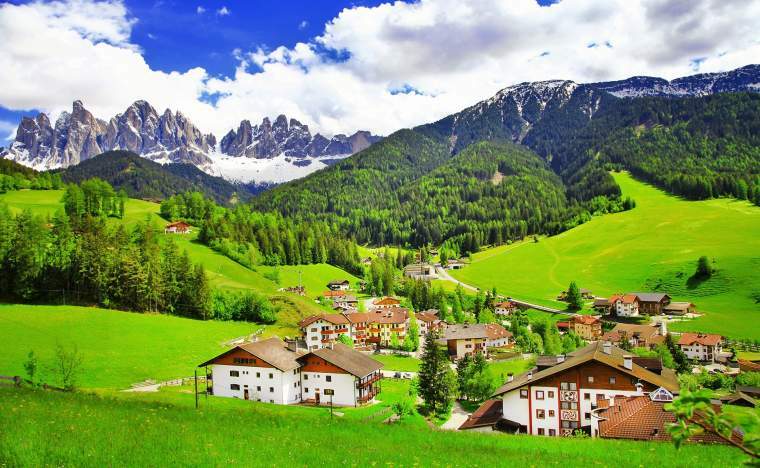 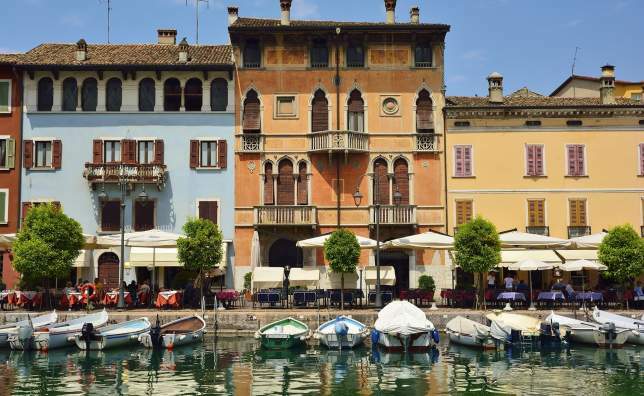 This pleasant town is a popular spot for northern Italians, who visit the town to eat, drink and socialise. 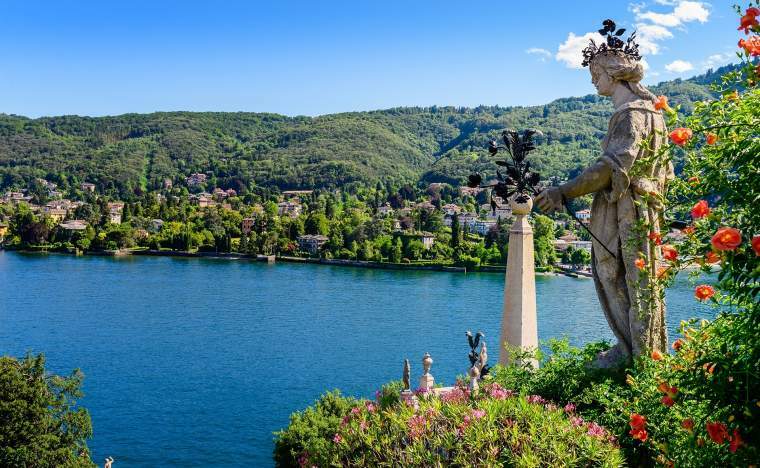 There are plenty of historic attractions on offer too, with a hilltop castle, a Roman villa and an archaeological museum containing prehistoric and Bronze Age artefacts. 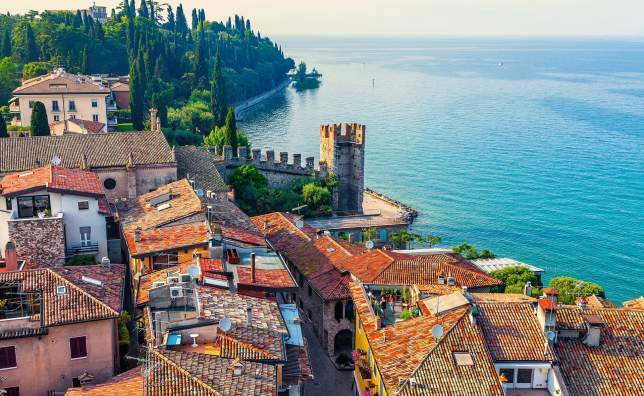 Arguably one of the prettiest towns on Lake Garda, Malcesine has charming cobbled lanes, little piazzas, plenty of shops and a scenic harbour. 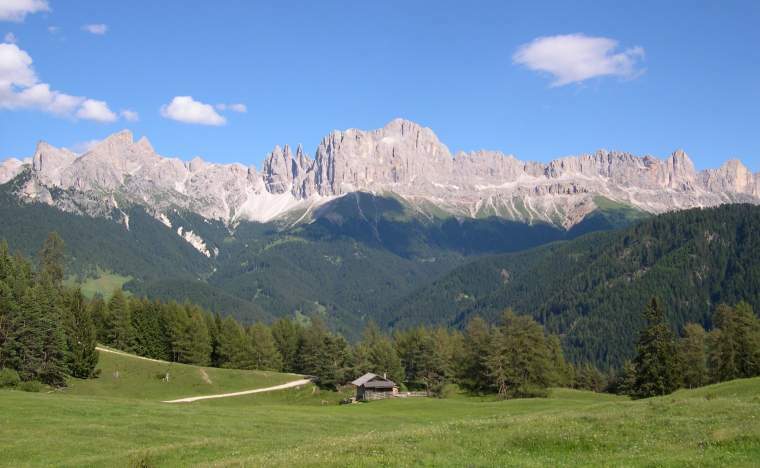 Walk up to the historic Castello Scaligero – an impressive fortress with magnificent views of the lake and its towns. 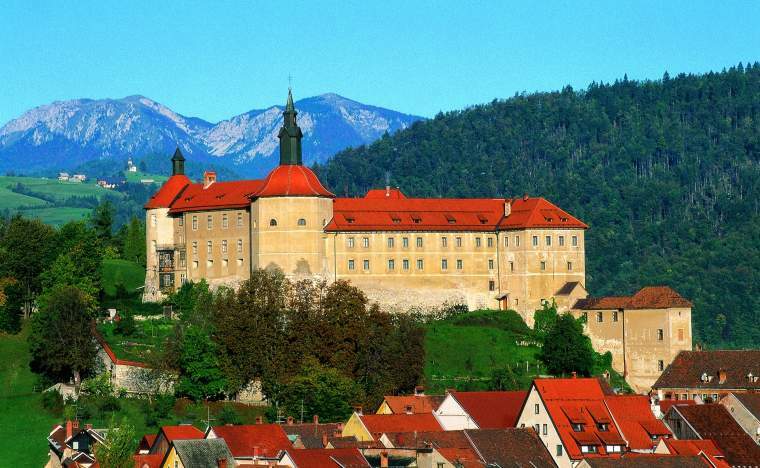 Within the castle there are three small museums, temporary exhibitions, and a room dedicated to the German writer, Goethe. 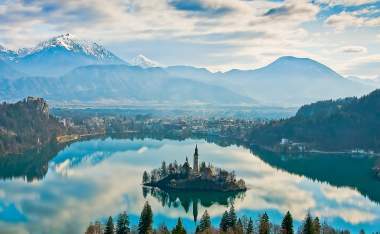 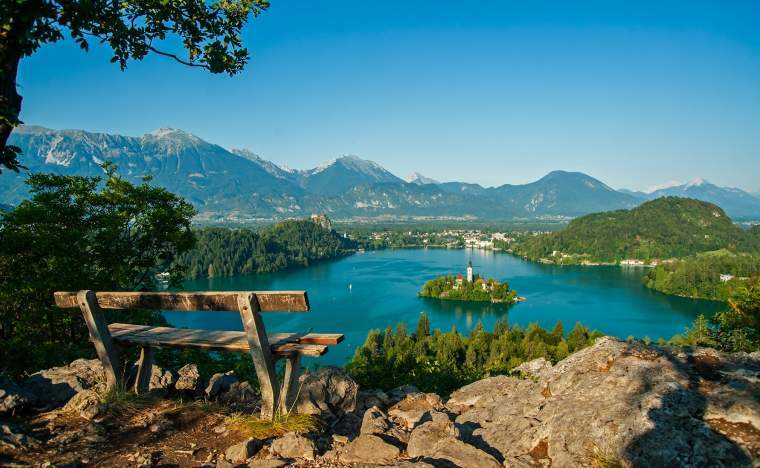 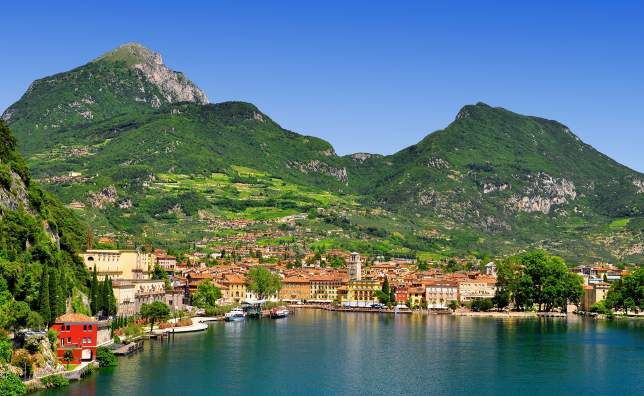 Lined with lush lemon trees and lakeside cafes, this idyllic town is perfect for relaxing and enjoying some fine food and drink. 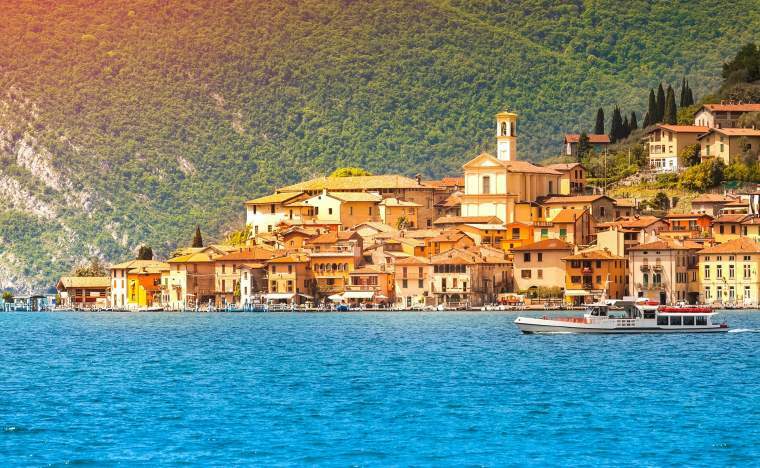 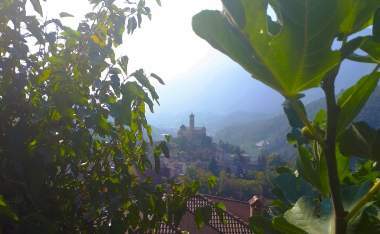 Learn about Limone’s agricultural heritage by touring an ancient lemon grove and finding out about olive oil production in the town’s mill. 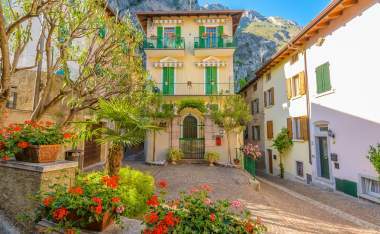 There are several lovely churches to visit including the 12th century Chiesa di San Pietro, Limone’s oldest church, which has excellent frescoes. 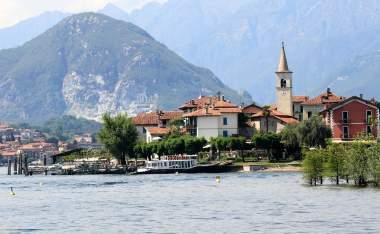 The town also served as a backdrop for parts of the 2008 James Bond movie Quantum of Solace. 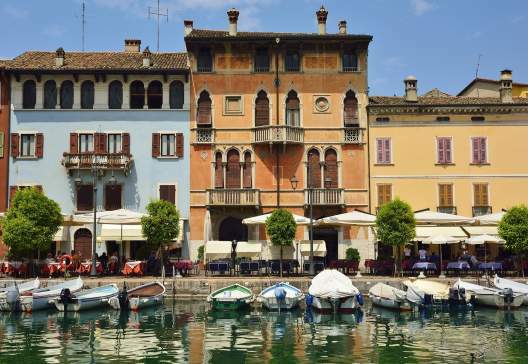 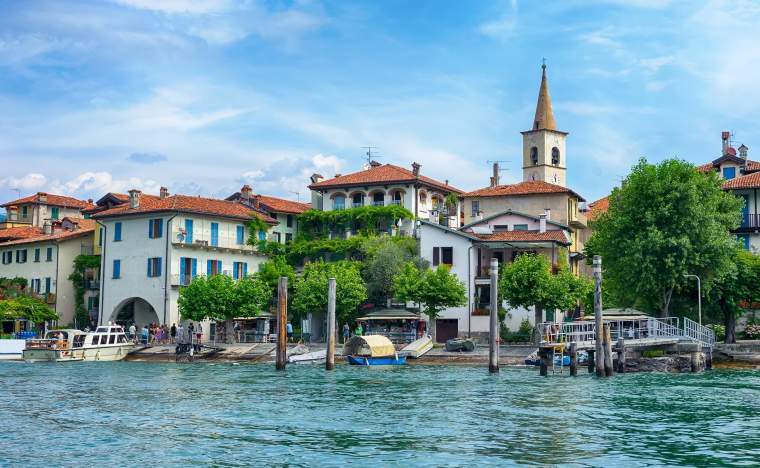 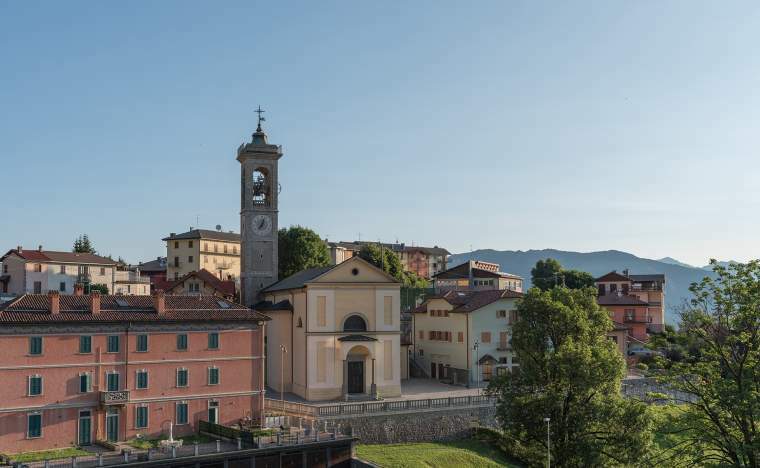 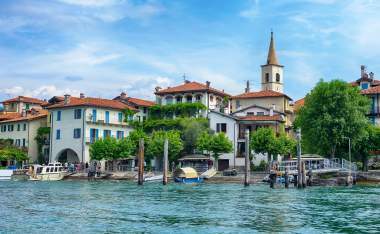 Nestled at the dramatic, mountainous tip of the lake, Riva still retains its small-town charm with pretty squares, gurgling fountains, cafés and shops. 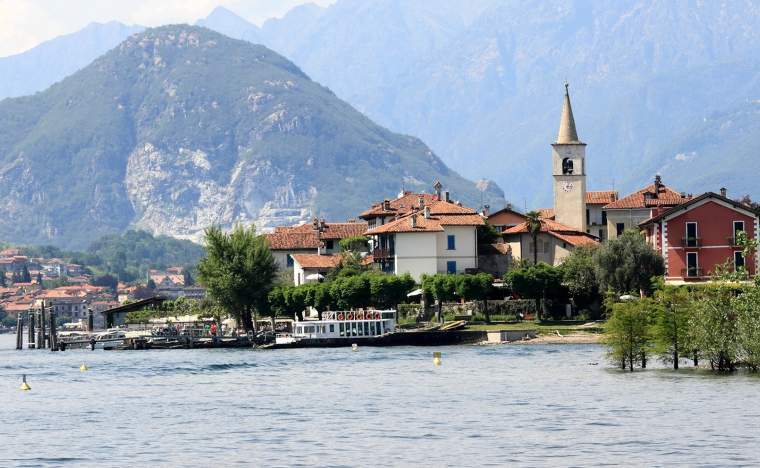 There’s a decidedly different atmosphere in this town compared to other lakeside resorts. 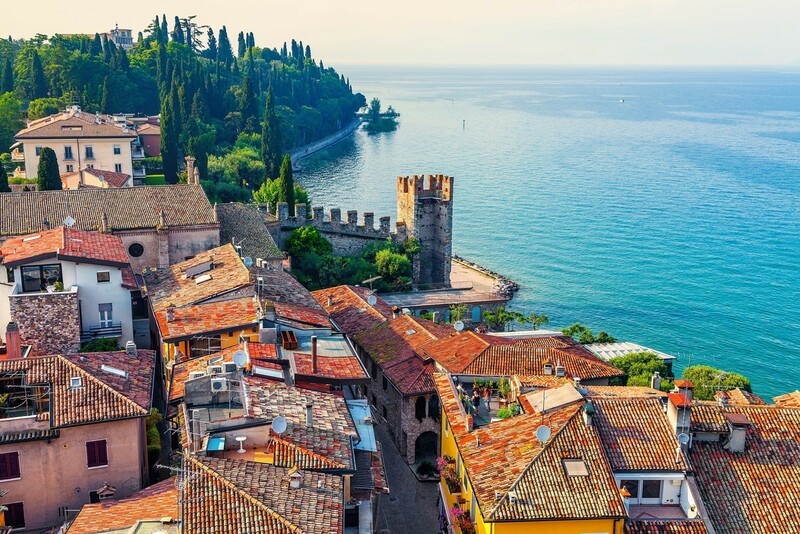 A sightseeing train around the town helps you explore the historic centre, with its imposing 13th century clock-tower and moated lakeshore castle. 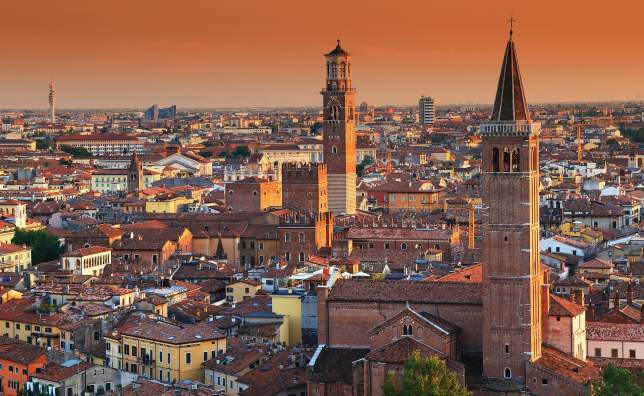 One of Italy’s oldest cities, Verona is rich in history and literary links. 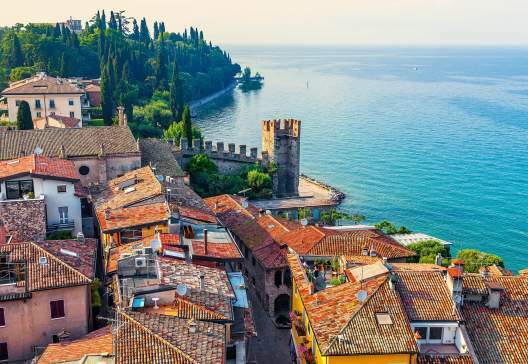 Famous as the setting for Shakespeare’s Romeo and Juliet, the city still evokes romance and intrigue and is home to the so-called ‘Juliet’s Balcony’. The grand Roman Arena is an impressive archaeological site, which hosts operas during the summer months. 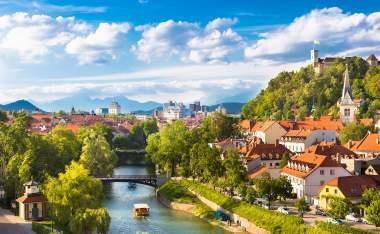 Amongst the attractive squares and charming lanes, there’s a variety of museums, churches and plenty of places to enjoy the local cuisine. 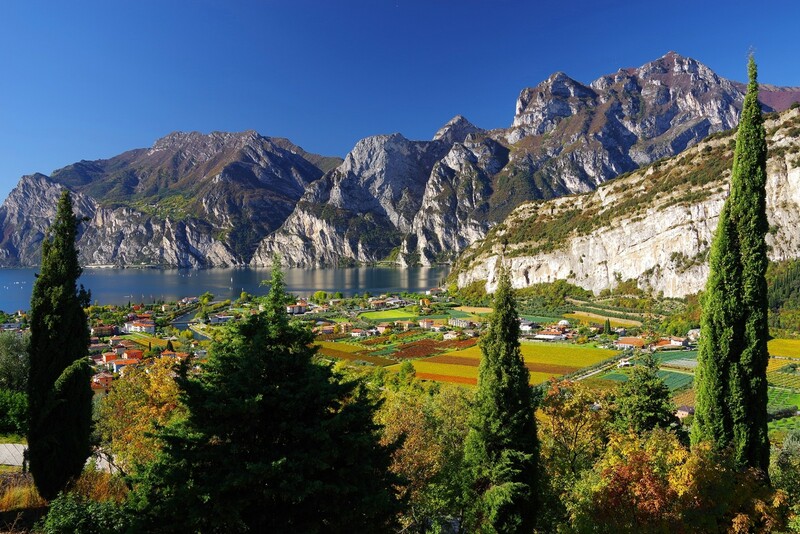 We have a wide choice of hotels around Lake Garda. Local trattorias and wine tastings can also be included for your group. 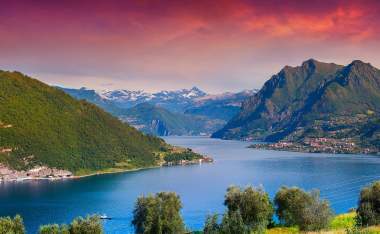 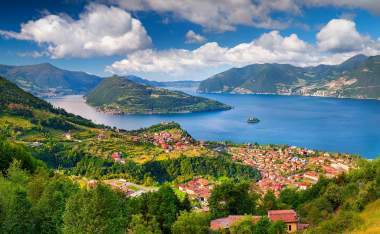 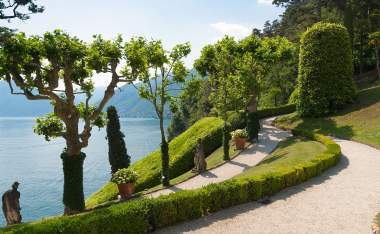 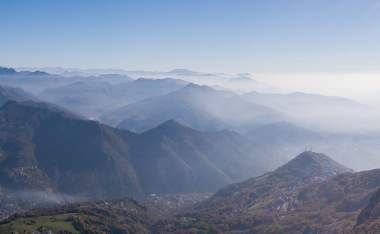 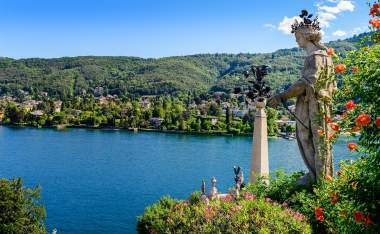 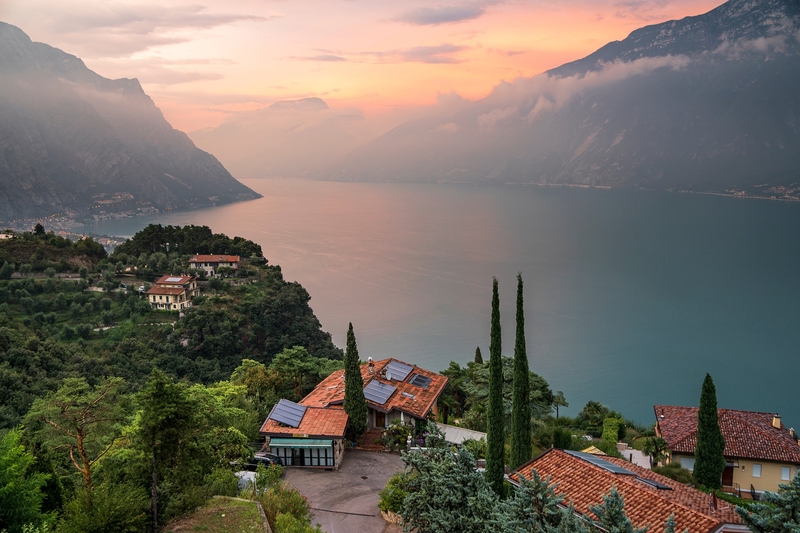 A rural jewel set between the sparkling Lakes Como and Iseo, Italy's Imagna Valley is a lush green oasis that remains relatively untouched by tourism.